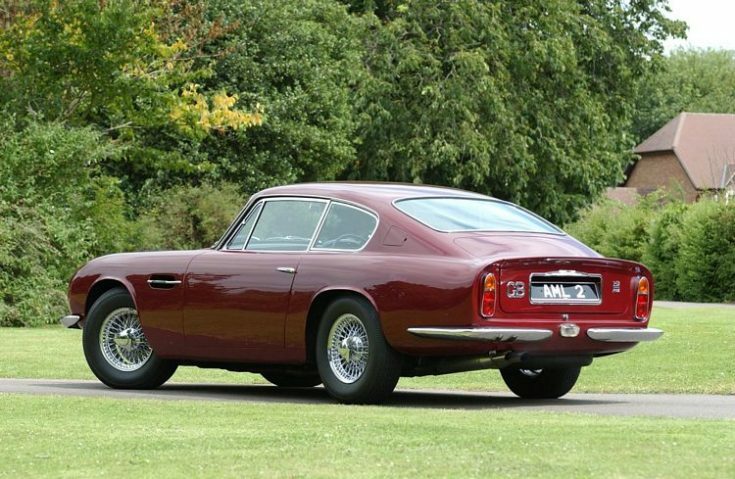 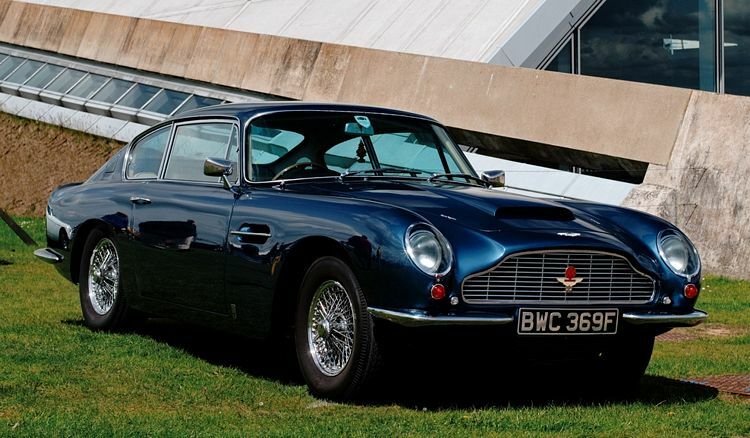 Additional Info: The DB6 features an integrated rear spoiler to aid high speed stability. 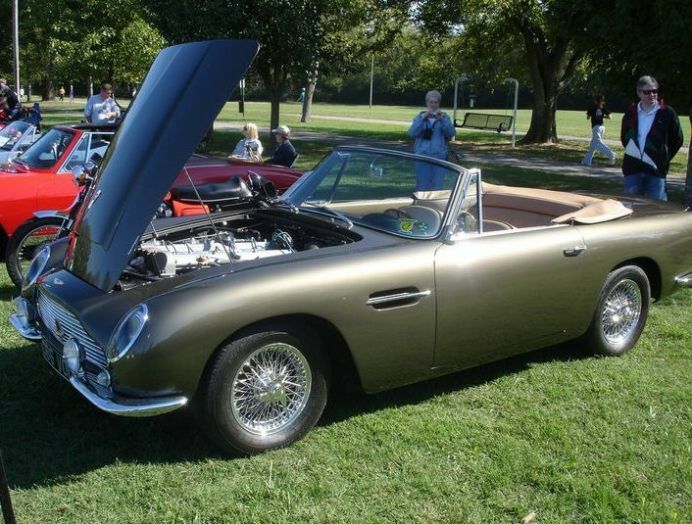 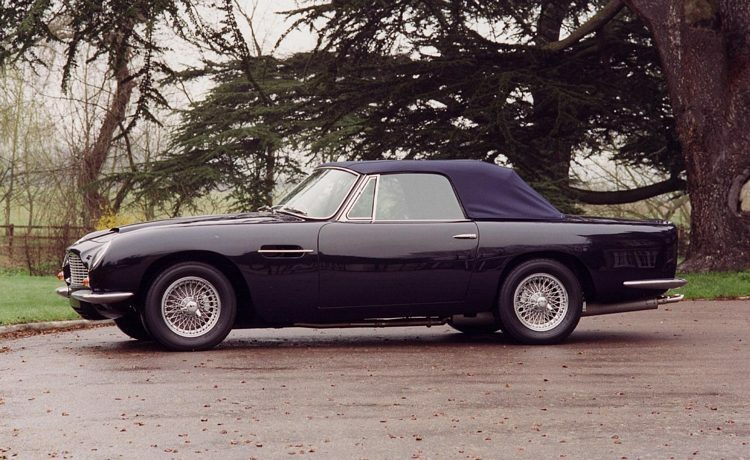 The Volante (convertible) name was introduced in 1965 for the DB6. 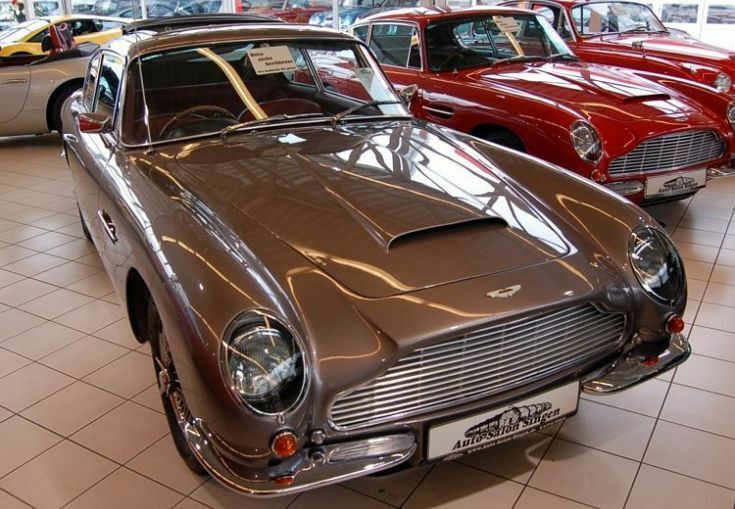 The Vantage got a 325bhp engine option and could get to 60 in 6.5 secs, 1/4 mile in 14.5 secs and 0-1km in 25.4 secs. 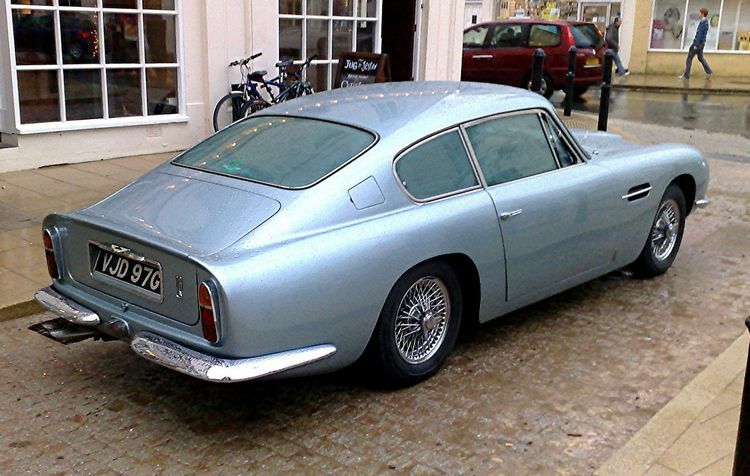 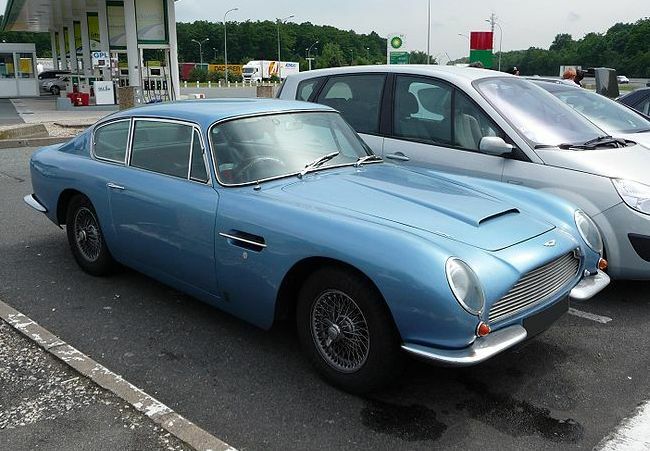 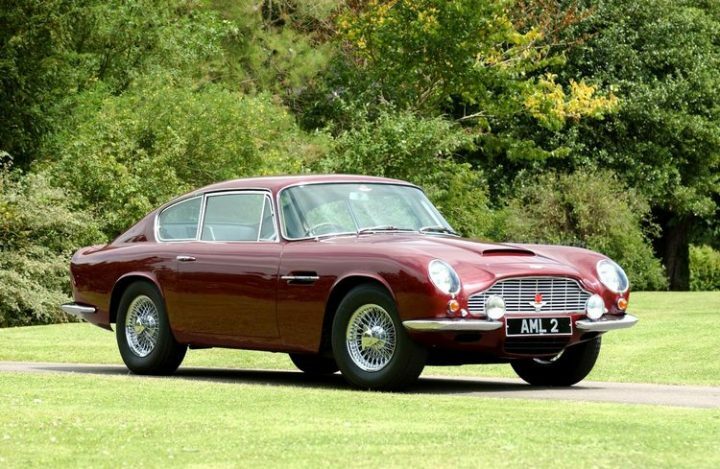 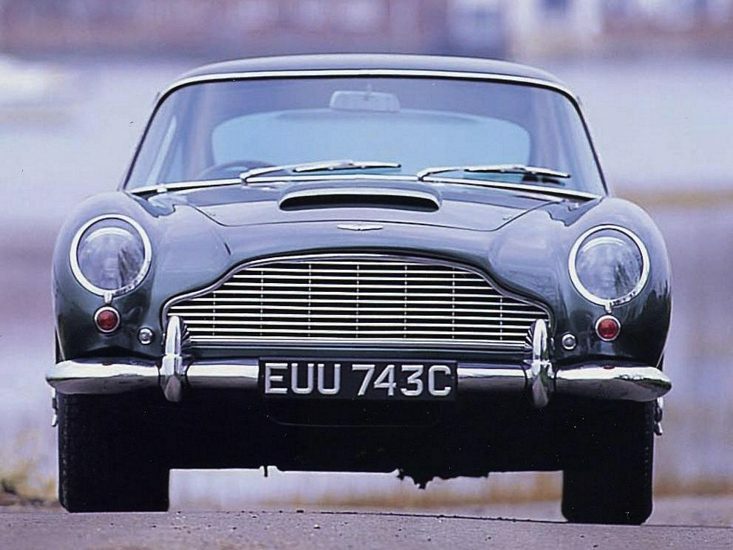 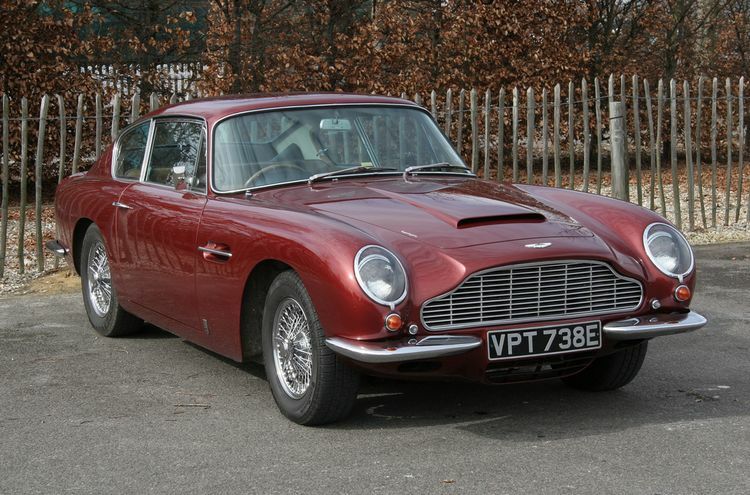 The DB6 Mk2 ran from 1969-1971.